This gem is ready for you to make it your own! This three bedroom property offers a separate lounge, combined kitchen and dining area that leads out to the sunroom and a great backyard, perfect for entertaining your family and friends. 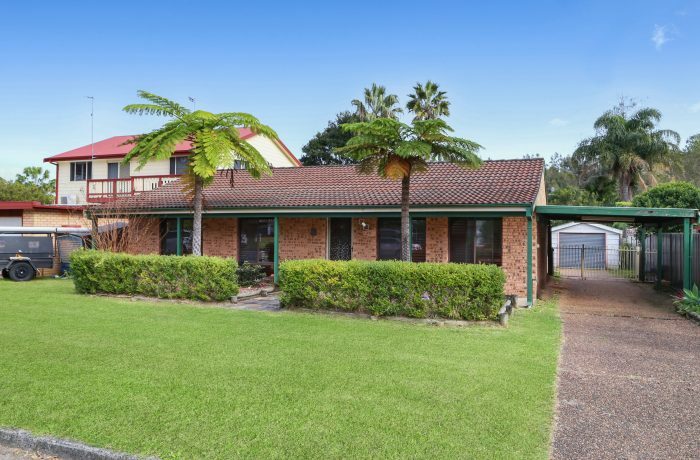 To complete the package it has a single garage, side access with drive through carport, all this on a level yard suitable for a granny flat (STCA). Ideal for a first home buyer or investor and located within walking distance to schools, shops, transport, local playing field and beaches.